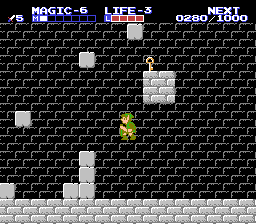 FDS Zelda II: The Adventure of Link (FDS) "no zipping, no unintended exits" in 59:23.4 by Boco. Here is the Famicom Disk System version of Legend of Zelda 2 beaten fast by Boco. No damage is taken.